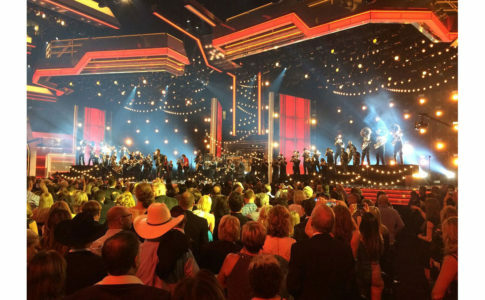 Although university bands have long admired the St. Patrick’s Festival and Parade in Dublin, Ireland, the fact that the event occurs during the NCAA basketball tournament often makes the trip impossible to accommodate. 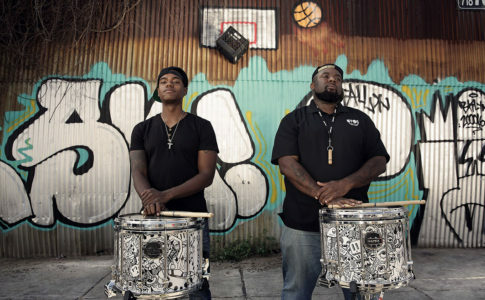 To turn this dream into a reality, three college bands joined forces this past March to take their music across the ocean. The University of Washington, Washington State University, and the University of Oregon—three schools in the Pac-12 athletic conference—formed the Pacific Northwest Intercollegiate Marching Band and took about 180 band members to Ireland. 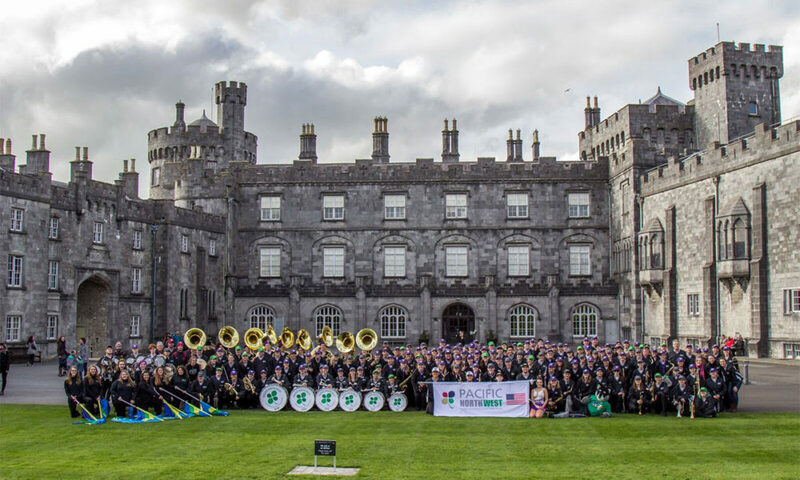 In addition to its performance in the St. Patrick’s Day parade, the mass band also performed at Kilkenny Castle and toured other local attractions. While the trip ended up being a resounding success, there were moments of uncertainty. Prior to departure, a substantial storm grounded flights. Thanks to stellar travel agents, each band member was individually rebooked across nine flights within the span of 12 hours, so that everyone ended up in Ireland with enough time to practice before the big day. Photo courtesy of Josh Chan/University of Washington Husky Marching Band.